Capcom is carrying "Mega May" over into "Mega August." The Japanese publisher has confirmed that one new Mega Man game will be released for the Wii U Virtual Console every week in August starting today! Mega Man Battle Network is now live on the Wii U eShop, and it is there for you to download and enjoy. In addition, Capcom also confirmed the other four games that it will be publishing. Mega Man 5 and Mega Man 6 both make up the tail end of the classic NES series. I'm no fan of Mega Man 5 and find it depressingly boring, but Mega Man 6 is actually pretty good in spite of having some of the worst Robot Master designs and fans generally treating it with malaise. The Rush Armor is a neat little spin on Mega Man's loyal dog's functions, and the non-linear levels and alternate bosses provide a sense of minimal exploration. Mega Man X3 is far and away the best game of the bunch, and seeing as though it costs the price of a kidney on eBay or Amazon to buy, this is the best way to legitimately play the game. Mega Man X3 features huge levels and an unrivaled amount of secrets to uncover including the parts and pieces of different Robot Ride Armor builds. The last of the bunch is Mega Man Battle Chip Challenge. I've never played it, but from what I can tell, it strips the Battle Network games of its RPG and story elements, and dumbs the battle system down to an elementary level. I think I'll stick with the real thing. 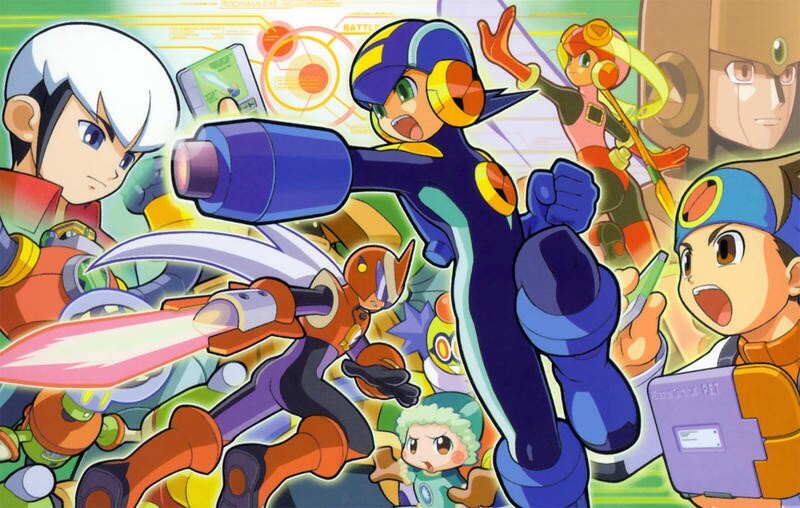 Capcom really wants you to believe it when it says it hasn't abandoned Mega Man just yet. The Blue Bomber could be seeing a resurgence if he proves popular in Super Smash Bros., and Capcom is bound to capitalize on it. Consider this the company's way of saying, "Just wait a little longer, PLEASE!" Again, wishful thinking, but not totally out of the realm of possibility.